Don’t miss a beat as we roll into our FREE Summer Concert Series here at The Music Yard! One of Charlotte’s newest live music venues- and your new favorite place to eat, drink and jam. We have loved introducing you to our favorite bands this spring and can’t wait to perk up your eardrums with more amazing music this summer! These events are rain or shine. 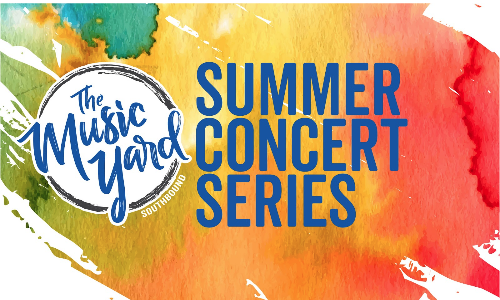 WHEN: Saturdays in June and July from 7-10 p.m. and Thursday, June 21 from 6-10 p.m.
WHERE: The Music Yard is located in between SouthBound and Mac’s Speed Shop. 2433 South Blvd. Charlotte, NC.